27 | February | 2012 | Watts Up With That? AGU President on Gleick's "shocking fall from grace": "His transgression cannot be condoned, regardless of his motives." February 27, 2012 in Fakegate. 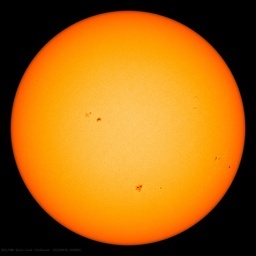 February 27, 2012 in Carbon dioxide, Energy. February 27, 2012 in Climate News. Why, yes, linking climate change to Earthquakes, Tsunamis, and Volcanoes DOES seem "to be bordering on the insane"
February 27, 2012 in Disaster, Earthquakes, GLOC, Ridiculae. February 27, 2012 in Climate News Roundup.